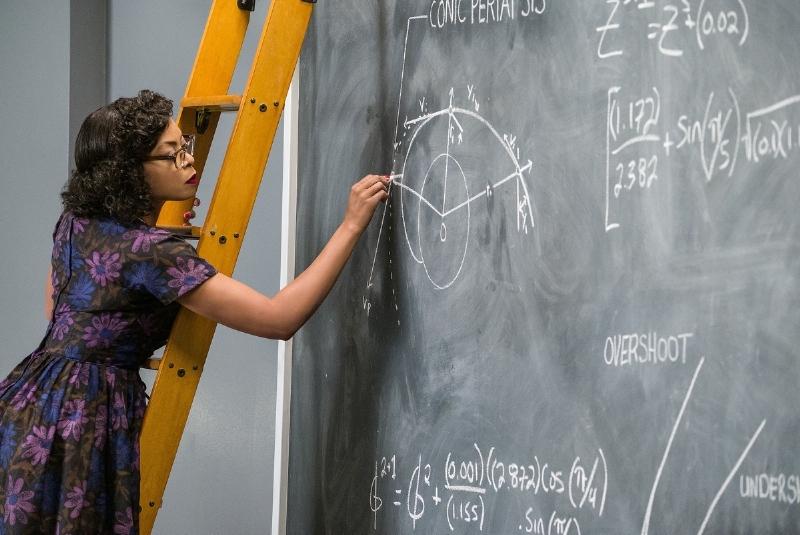 If you haven’t seen the new movie about African American female mathematicians working at NASA, you need to get to the theater, STAT. Because over the MLK Day holiday weekend, Hidden Figures set a box office record for a film with multiple female leads. The film starring Taraji P. Henson, Janelle Monáe, and Octavia Spencer has topped the weekend box office for two weeks. And that hasn’t happened for a film with multiple female leads in five and a half years! 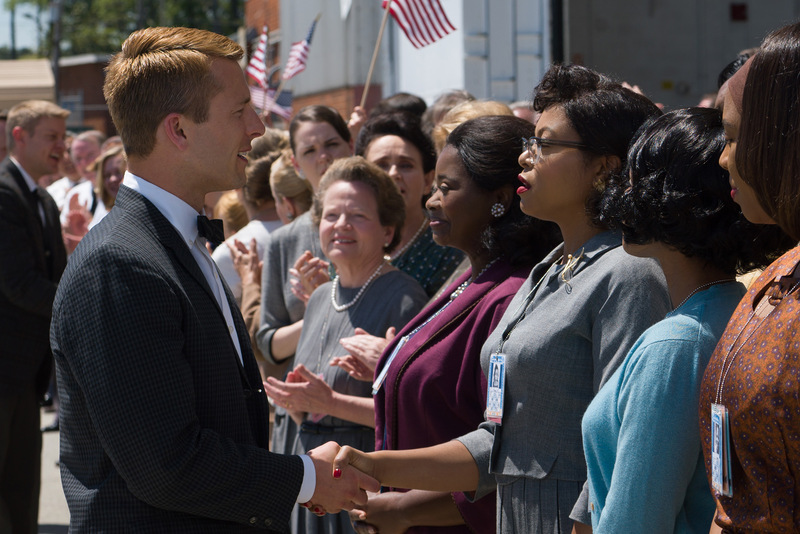 Over Martin Luther King Day weekend, Hidden Figures grossed an incredible $20 million in its second weekend. Those figures, according to Box Office Mojo, gave Hidden Figures a solid win at the box office over La La Land, Sing, and the newly released The Bye Bye Man. On its opening weekend, Hidden Figures surprised everyone by being the film that finally unseated Rogue One from its number one spot. The last time a female-led film won at the box office two weekends in a row was in 2011 for The Help. The Help, which coincidentally also starred Octavia Spencer, told the story of a young woman trying to uncover the untold stories of the African American maids. That’s a long time to wait, and we hope it won’t be another five and a half years until this happens again. But Hidden Figures took things a step further. It featured three African American women as its leads and it showed women working in a STEM career, which is another area where women are underrepresented. That makes this success all the sweeter. And we need to celebrate this victory in the hope that it means more films with multiple female leads. Like with any business, in Hollywood, money talks. Hidden Figures just proved that women’s stories can bring in the money just as well as men’s can. Hidden Figures has already grossed over $60 million, and according to Deadline, it’s on track to make at least $100 million. For a mid-budget film of about $25 million, that’s a pretty serious profit margin. This film proves that films about women make money. And we hope Hollywood executives will be taking this to heart when making future decisions. 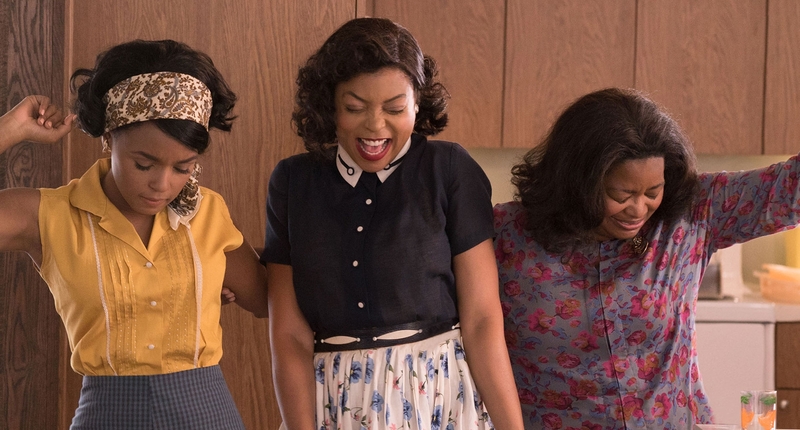 Because we would love to see films like Hidden Figures become the norm. We’d love to live in a world where movies like Hidden Figures were more common. 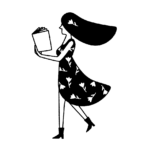 Where gripping, inspiring, female-driven stories that resonate with a massive audience aren’t seen as out of the ordinary. And an awesome box office gross like this could get us there. So if you haven’t seen Hidden Figures, buy your tickets now. Because the success of this film may ensure that more female-centric stories get told.